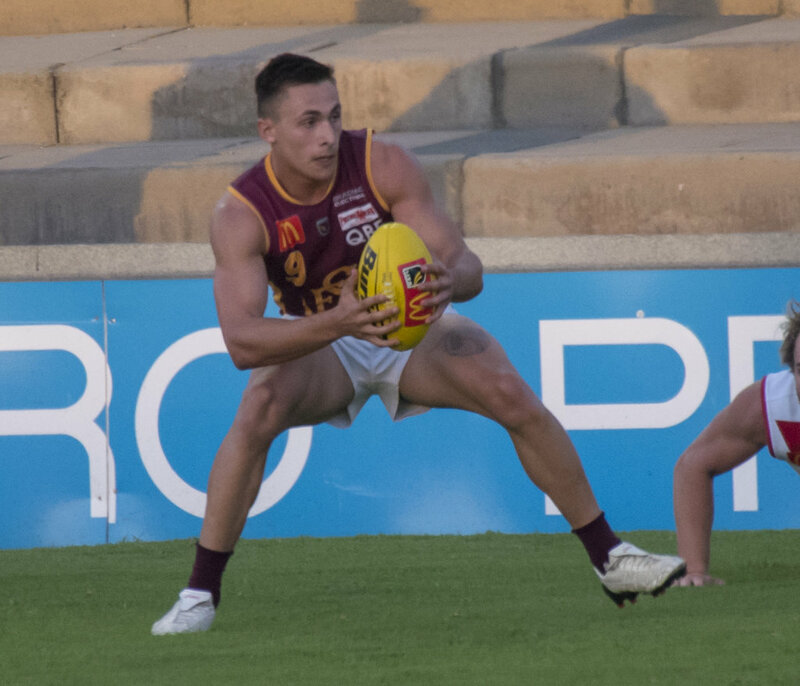 THERE were a host of standout performers in Round 2 of the 2018 WAFL season including Fraser McInnes leading East Perth to a bounce back win, a debutant starring in Swan Districts' win over Peel while Subiaco and East Fremantle had big ball winners in victories over South Fremantle and Perth. 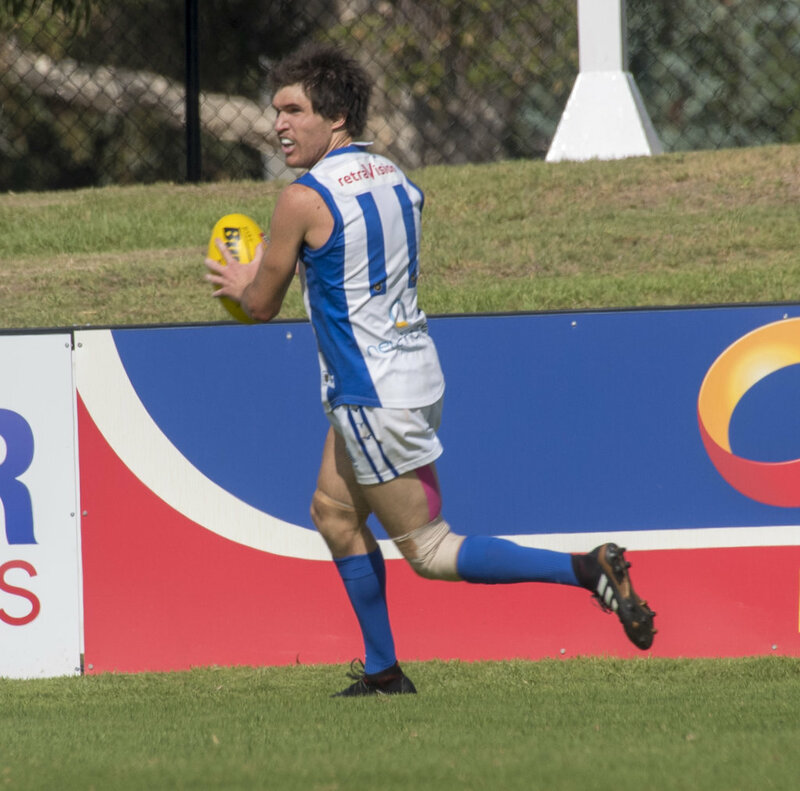 All four of the Round 2 matches took place on Saturday afternoon with East Perth bouncing back from a 118-point loss to Subiaco on Good Friday to beat West Perth 17.10 (112) to 7.12 (54) at Leederville Oval. East Fremantle and Perth both battled to avoid the wooden spoon in 2017 and lost in Round 1, but put in a tight contest at East Fremantle Oval with the Sharks ending up prevailing 13.9 (87) to 11.14 (80) over the Demons. Swan Districts kicked the last two goals of its clash with Peel Thunder at Steel Blue Oval to stay undefeated in 2018 with the 15.12 (102) to 13.10 (88) win. South Fremantle then hosted Subiaco in a twilight fixture at Fremantle Community Bank Oval with the Lions delivering another impressive performance to win 18.12 (120) to 9.8 (62). Claremont had the Round 2 bye on the back of an opening round defeat at the hands of West Perth. He was almost a lone soldier in East Perth's horror start to the season on Good Friday but he backed that up with another superb performance on Saturday and got his teammates to come along for the ride to respond with an impressive 58-point victory against West Perth. He is coming off sharing the East Perth fairest and best award with Nathan Blee and Julian Ameduri in 2017 in a season where he also reached 100 WAFL games. He has also retained his spot at West Coast and has started 2018 in strong form. In the opening round in the 118-point loss to Subiaco on Good Friday, he still had 21 possessions, seven marks, 36 hit outs and two goals so he was certainly anything but to blame. He backed that up with another 24 disposals, eight marks, 31 hit outs and two goals in Saturday win against West Perth as he split his time between playing in the ruck and being up forward as a key marking target. He might have been undervalued as a versatile big man throughout his career and he might be one of those unlucky men good enough to play plenty of AFL football but just can't quite get a regular chance. But right now the 24-year-old could very well have started 2018 in career-best form. The small defender played a huge part in Subiaco's premiership success of 2015 but his shoulder problems the past two years has limited him to just the 14 league appearances and his absence has been felt. But he looks to be in good shape to begin 2018 and put in a strong showing in Saturday's win against South Fremantle with 21 possessions and eight marks. 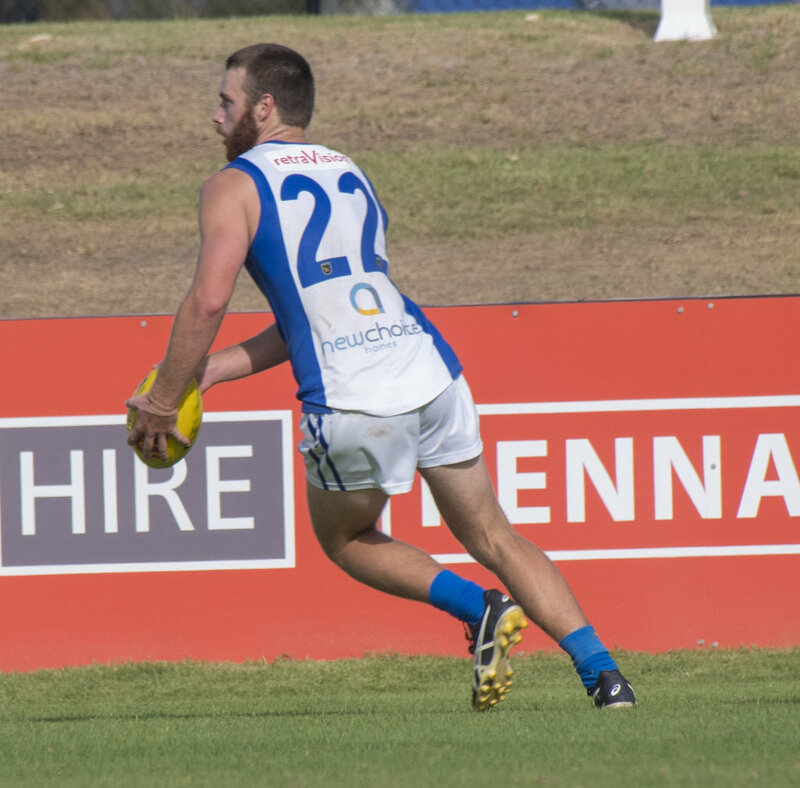 The East Fremantle vice-captain delivered his second strong performance to start the 2018 season and this time it had a say in the Sharks' recording their first win of the campaign. The Sharks beat the Demons by seven points with his efforts defensively with 17 possessions, 10 marks and five tackles as well as helping hold Spencer White to one goal and four kicks instrumental. 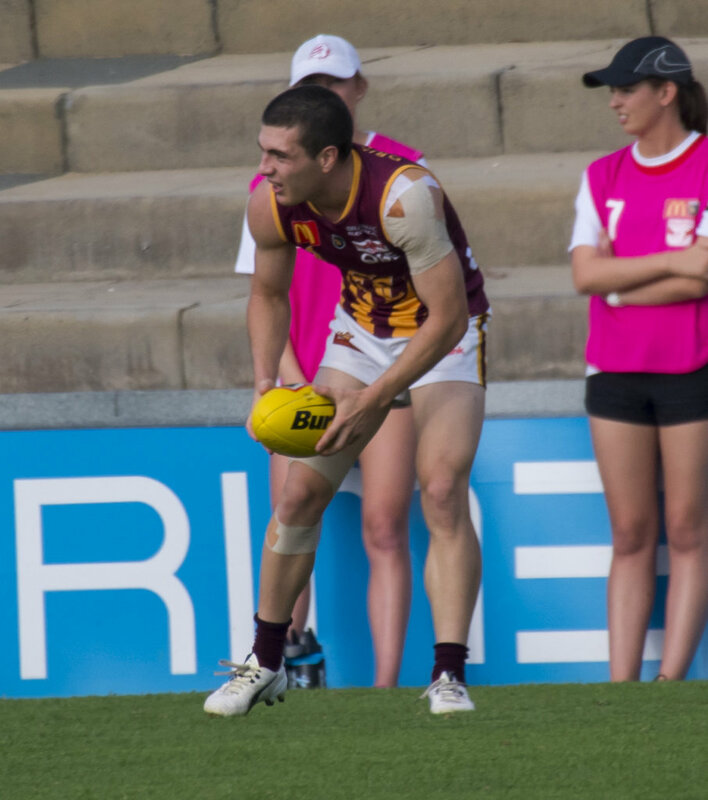 He picked up his battle with South Fremantle's triple Bernie Naylor Medallist Ben Saunders on Saturday and did a tremendous job as the Lions took out the 58-point victory. He held Saunders to just the three kicks and one goal for the game while having 11 possessions, three marks and three tackles himself. He stormed into the league team with a bang in the back half of 2017 impressing in four appearances including in the finals, particularly the elimination final win against West Perth. He was then handed the famous No. 11 from Tallan Ames coming into 2018 and looks capable of really cementing himself as a quality key defender. Against Peel's quality tall forward-line, he had 20 possessions and 11 marks in the win on Saturday. He might still only be 24 years of age, but with 115 games under his belt he has become a leader at Swan Districts and continues to be tremendous as a key defender in a back-line that remains a strength for Swans despite the retirement of Tallan Ames. He was terrific again in Saturday's victory against Peel with 20 possessions and eight marks. The 211-game veteran has settled back into a role across half-back early in the 2018 season and showing no signs whatsoever that he can't continue to have as significant an impact as ever. 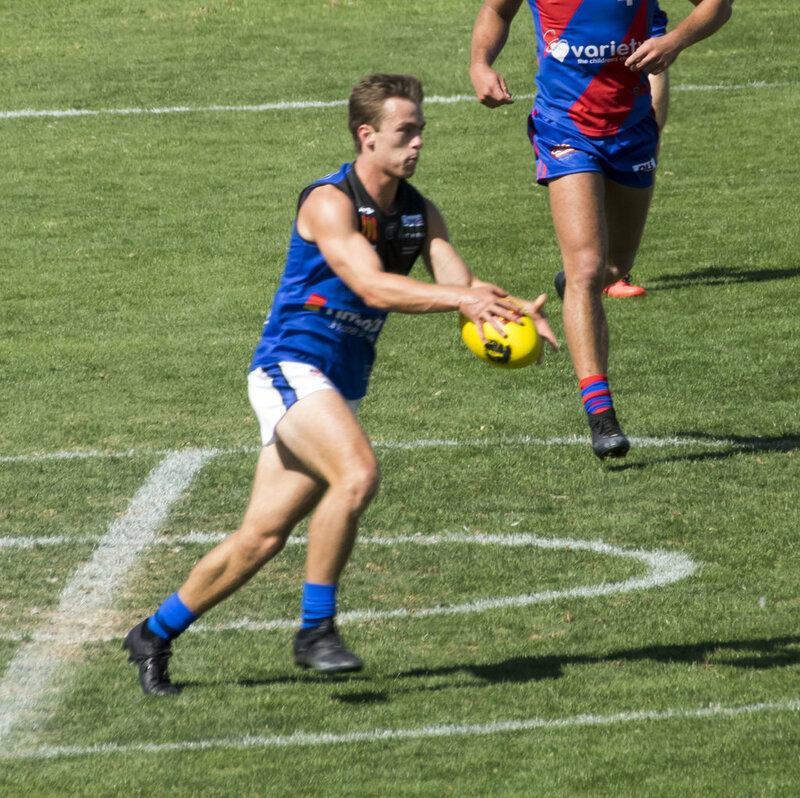 Following 26 possessions in the Round 1 win against Claremont, he backed up with another 27 disposals, seven marks, four inside 50s and a goal in a 58-point loss to East Perth. A dominant performance through the midfield and then getting forward to kick goals will certainly ensure he is in line for a call up to West Coast in the AFL if a spot opens up. He was supremely impressive in Saturday's 58-point over East Perth with 33 possessions, eight marks, four inside-50 entries and two goals. The consistent and prolific East Fremantle midfielder was tremendous in Saturday's narrow win over Perth. On the back of a solid Round 1 showing with 23 possessions in the loss to Peel, he delivered 38 disposals, seven marks and six tackles in the win against the Demons. Fremantle coach Ross Lyon backed him in to start the AFL season then defended him after the opening round loss to Port Adelaide. He still dropped back to Peel in the WAFL the next week and the 256-game AFL veteran has responded in the best possible way. He was again superb on Saturday with 40 possessions, eight marks and four tackles. 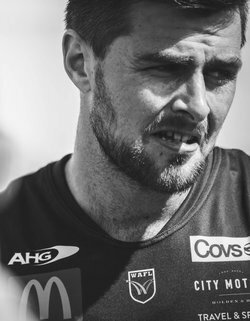 Ever since joining East Fremantle after playing in Subiaco's premiership of 2014, he has been the barometer of the Sharks and when he's firing whether in the forward-line or midfield, rarely does the team not perform well. He dragged them to a hard fought win over Perth on Saturday with 34 possessions, six inside-50 entries and a goal. For three quarters on Saturday he had been well held by his former South Fremantle teammate Steve Verrier. But showing his quality and how much he thrives on playing his former team, he delivered four goals in the final term to end up with another tremendous afternoon made up of five goals, 19 possessions, nine marks and five tackles. There are debuts and then there are debuts to last a lifetime which is exactly what the 19-year-old from Aquinas College had for Swan Districts in Saturday's 14-point win against Peel at Steel Blue Oval. With Swans crying out for another key forward option after the departure of Ricky Cary, he showed he's more than capable booting four goals from five kicks and three marks in his first league appearance. He also topped off the day by kicking the sealer at the 30-minute mark. He could well be the long-term replacement for Josh Kennedy at West Coast in coming years, but right now the Bendigo Pioneers draftee is developing nicely in the WAFL with East Perth and could be key to whatever success the Royals have in 2018. They are crying out for a key forward and he answered the call on Saturday with three goals from 19 possessions and 10 marks. He led Perth's goal kicking in a challenging year in 2017 and now the 20-year-old looks ready to have an even greater impact in 2018 splitting his time between continuing to play as a small forward and midfielder. He was impressive in Saturday's narrow defeat to East Fremantle with 17 possessions, four tackles and three goals. 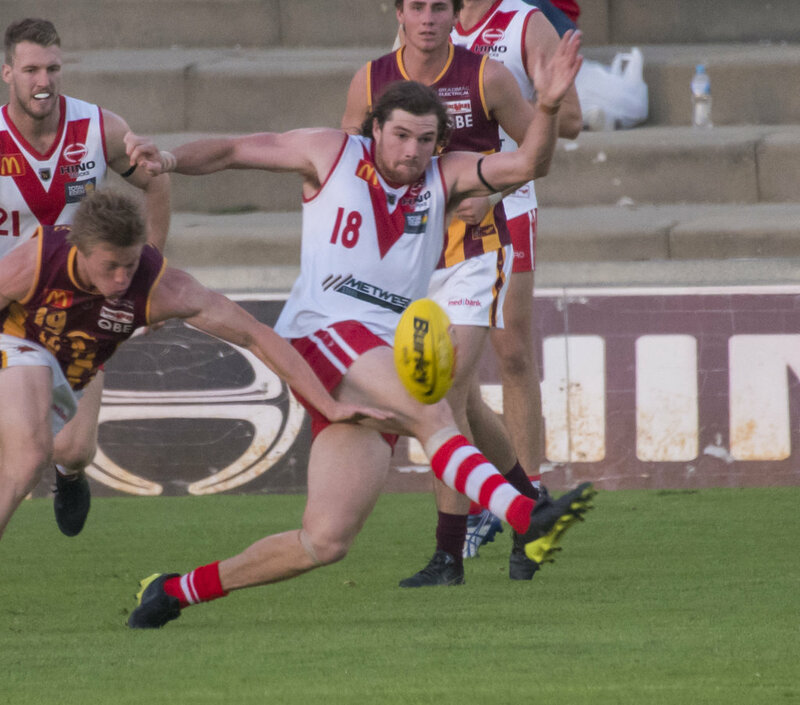 He had a massive task in the first game of the season for South Fremantle up against Subiaco's ruck pair Zac Clarke and Lachlan Delahunty, but he did a power of work virtually on his own in a trademark warrior-like performance. He now has 105 games of WAFL experience under his belt and did all he could to inspire his team with 18 possessions, 30 hit outs, six inside-50 entries and two bone-crunching tackles. The triple WAFL premiership player has returned to Subiaco a vastly different player than when he joined Fremantle in the AFL. He left an opportunist, lightly-framed small forward but has returned a strong-bodied, contested ball winning midfielder and was superb in the Lions' 58-point win against South Fremantle. He had 33 possessions, six marks, five inside-50 entries and a goal. The 163-game veteran just remains an unstoppable force in the midfield for Subiaco. 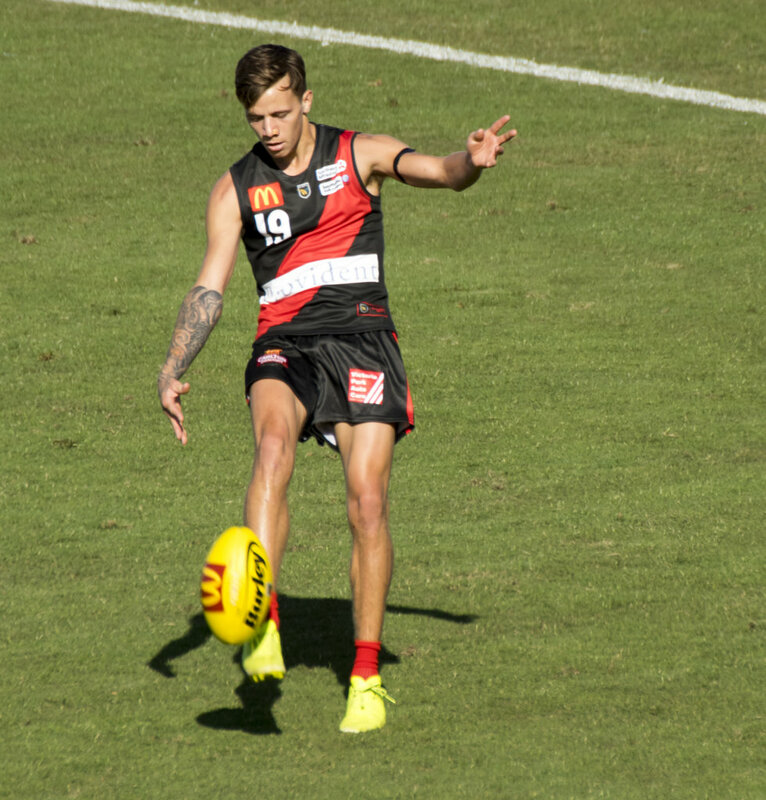 Some of the one-on-one battles he won were outstanding capped off with a battle on the outer wing where he masterly outpointed his South Fremantle opponent and then coolly slotted a goal from 50. He finished the afternoon with 31 possessions, six tackles, four marks and four entries inside the forward 50. He had a standout first half of 2017 as he got back to health and showed his quality splitting his time between half-forward and on the ball. 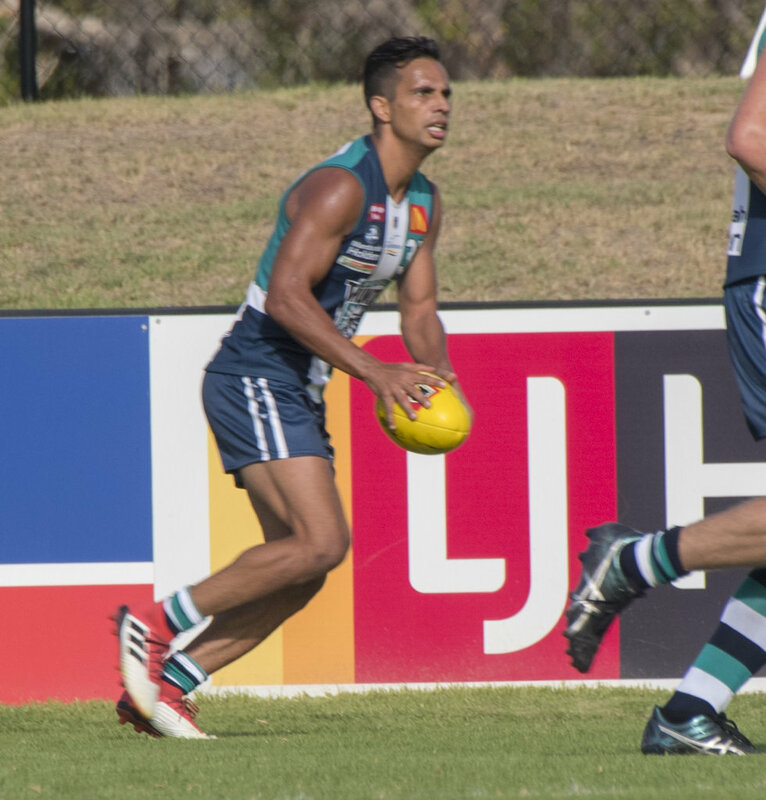 He had a quiet start to the season in the big loss to Subiaco but bounced back well in Saturday's win against West Perth with 23 possessions and two goals. The 2016 fairest and best winner from the Demons battled through injury to still have a solid season in 2017. He again had an interrupted pre-season and a slow start coming into 2018, but came in for Saturday's clash with East Fremantle and showed his quality no matter how good his preparation. Finished the afternoon with 30 possessions, six marks, four inside-50 entries and three tackles. 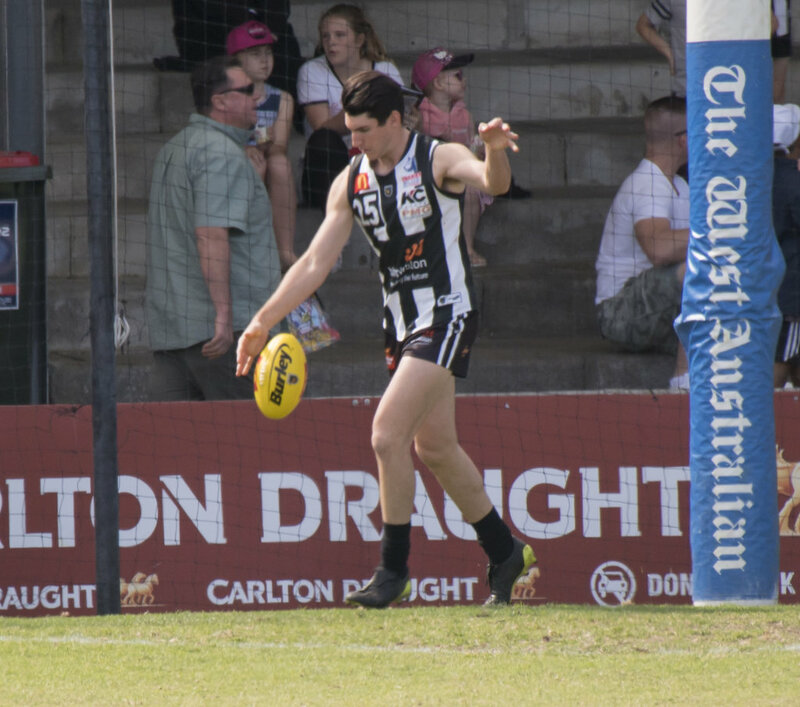 With Rhys Palmer and David Ellard missing from the Swan Districts midfield against Peel on Saturday, he stepped up to help fill the void and just about delivered a best on ground performance. He is one of the club's most versatile players and very rarely when he plays well, do Swans not win. That was again the case when he delivered 24 possessions, eight marks, six tackles, six inside-50 entries and two goals. Has been one of a host of East Fremantle products returning to the club after time in the AFL system in 2018. He was solid enough in Round 1 against Peel but showed the potential impact he could have this season with his performance in the win against Perth with 28 disposals, eight tackles and four marks. East Fremantle's Sean Henson, Nick Kommer, Dion Anthony, Ambrose Ryan, Sean Fletcher and Dylan Winton. Perth's Clint Jones, Corey Yeo, Corey Byrne, Laine Wilkins and Christian Eyres. East Perth's Patrick McGinnity, Malcolm Karpany, Shayne Hille, Will Schofield, Sharrod Wellingham and Nathan Blee. West Perth's Shane Nelson and Trent Manzone. Swan Districts' Adam Faulkner, Matthew Rogers, Brayden Hackett, Corey Gault and Nathan Blakely. Peel Thunder's Darcy Tucker, Ben Howlett, Ethan Hughes, Blair Bell, Tom North and Lloyd Meek. Subiaco's Lachlan Delahunty, Kyle Halligan and Aaron Heal.